How wonderful is it that we can explore the beauty of the world simply by typing a few words and pressing Enter? 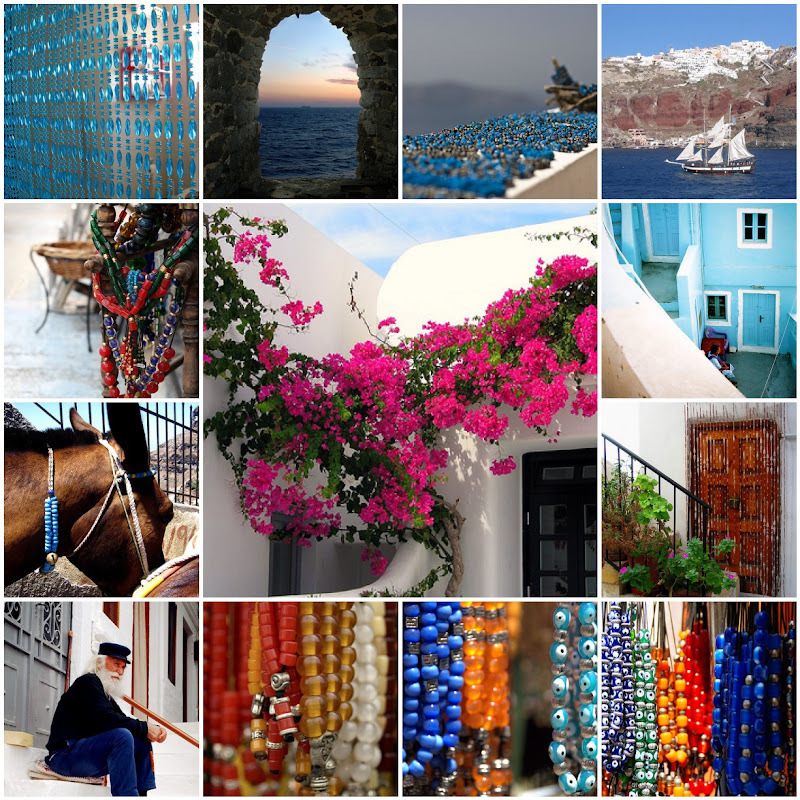 Today we are virtually traveling to Greece to explore the splendor of traditional beads. 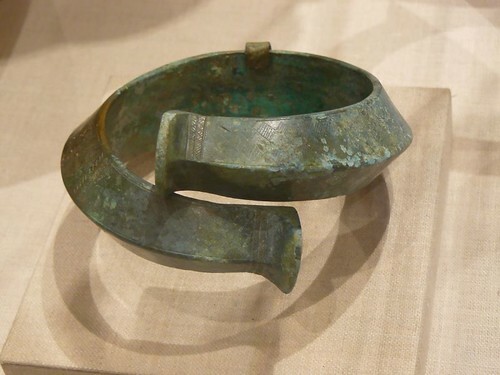 Many of the beautiful images I found are of Komboloi, or worry beads. Similar to a rosary or prayer beads, these strands of baubles are a modern part of Greek culture. Though they are sometimes used with spiritual significance, worry beads typically live up to their name as a relaxation tool. Traditional Komboloi are made from natural beads like amber, and have a prime number of beads, such as 23, with a fixed bead or ‘shield’. Greece boasts one of the longest coastlines in the world, and in addition to the mainland, includes about 1400 small islands. Considered the cradle of Western civilization, Greece is a center of history and culture, and a major tourist destination. In 2002, the country was visited by more than 14 million tourists. 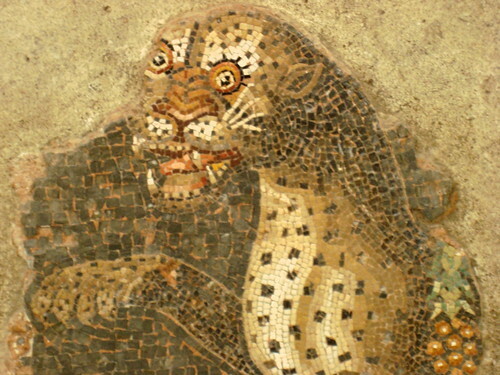 Thanks for sharing the pictures of Greece. 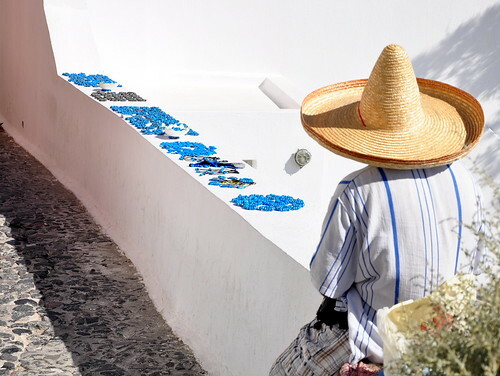 Santorini is the most amazing place, I'd love to go beading there. Cheers! Greece is high on my list of places to visit! After reading this, even more so now! 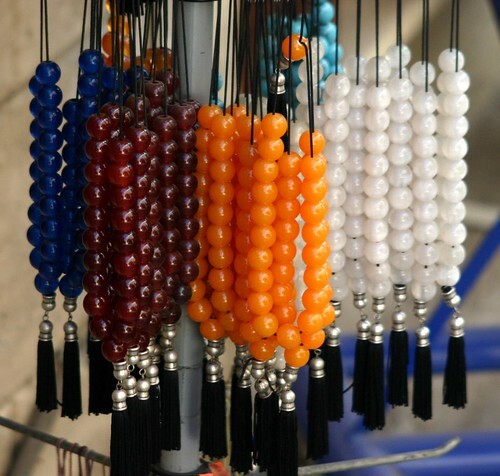 Greece also has a centuries long tradition of "evil eye" beads - see some in your photographs. They are used to keep guard against the evil, eye, bad luck and other nasties. Love your posts, Mortira! Have a great day.